The mission of ISANA is to provide schools where underserved students will thrive in an atmosphere of high expectations and engaging curriculum with challenging learning activities. 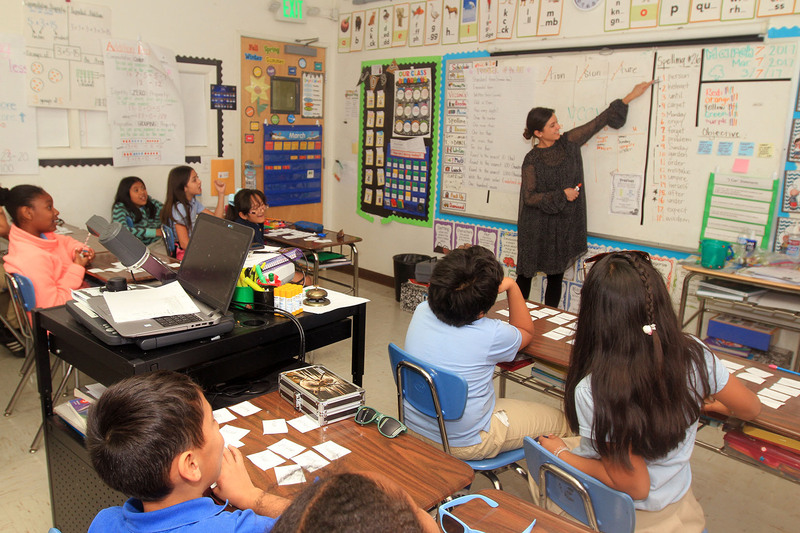 To do this, ISANA creates and operates high-quality public charter schools that serve at-risk communities in Los Angeles, and offers programs for children and their families, including after-school, evening, and summer programs. Our academic program will challenge the intellect and maximize the potential of each student to acquire knowledge, concepts, and skills necessary to become thinking, productive, responsible citizens. Excellence in academics results in a love of lifelong learning and supportive, involved community. ISANA will foster a culture of mutual respect that builds trust and engages students in learning. Teachers and paraprofessionals will meet ESSA standards by meeting all applicable state certification and licensure requirements. Parents want the best for their children and share in the responsibility and the process of educating their children. These involved parents will serve as catalysts to students’ success. ISANA will be an inclusive community in which people from different cultural, ethnic, racial, and religious backgrounds learn, live, and work harmoniously with mutual respect, without compromising their beliefs and their identities. We will champion the cause of excellence and equity. Our instructional program is built around researched practices that have been implemented successfully around the country. The articulated curriculum progressively deepens students’ understanding of core concepts while avoiding needless repetition. The small classes allow for discussion, small group work, peer and teacher conferences and interviews on a daily basis. ISANA teachers communicate clear expectations about what students learn, how they learn it, and what qualifies as good work. They do so by setting explicit content and performance standards that all students work to achieve, and by making those standards clear to students, teachers, principals, parents, and the community.